Stronger Together Your Voices Join Today! Colorado REALTORS® are ready to join together. You want a strong MLS business partner that can deliver the technology tools, along with the comprehensive data set, you can use to provide your clients an outstanding buying and selling experience. REcolorado's goal is to deliver on this request by championing a united MLS for the Front Range and beyond. Wish your MLS was part of REcolorado? 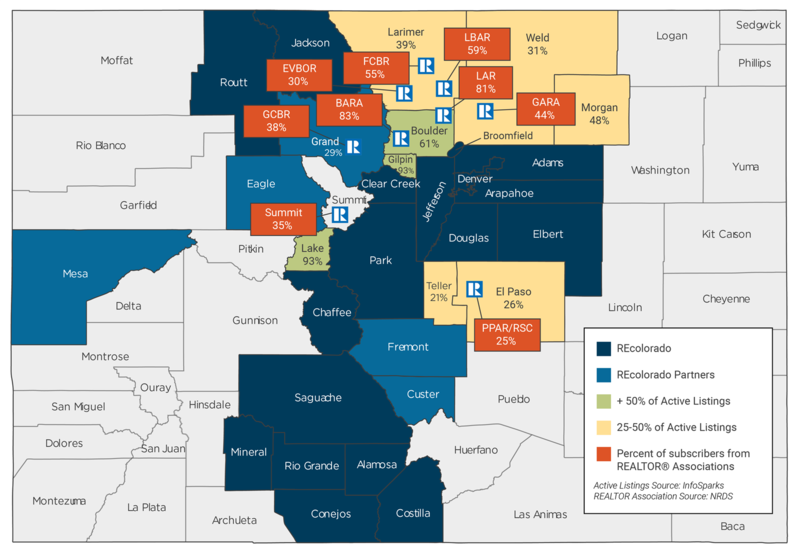 Nearly 70% of Colorado's REALTORS are already REcolorado subscribers. If you think your MLS should join REcolorado, we encourage you to speak with your managing broker, MLS, and association leadership. Ask them to consider consolidation or strategic partnerships and explain how it better serves you and the real estate community. You can be the voice of change. Think of what we can accomplish when we put aside our differences and come together.